The pictures don't do this gem justice! Hardwood floors, large open floor plan, huge kitchen and massive living room with built-ins galore. 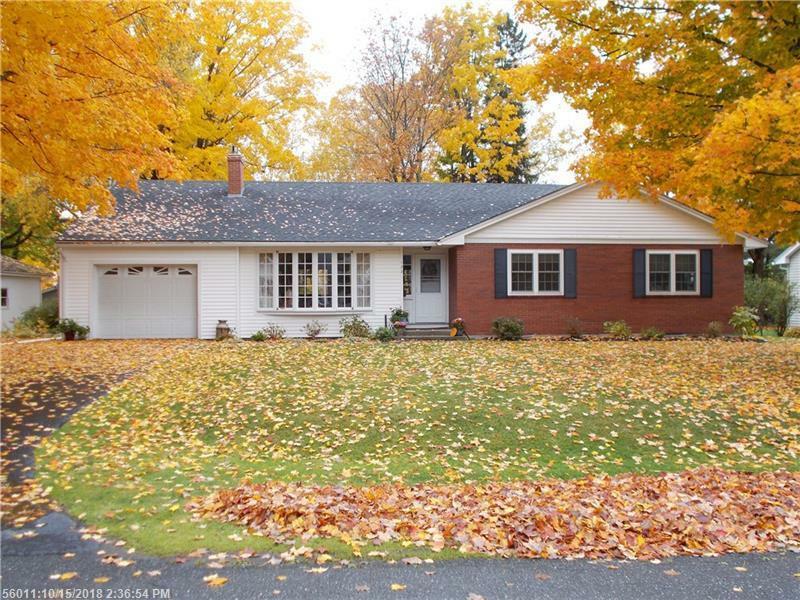 Come see this well maintained home with a nice yard and mature landscaping today. This won't last!